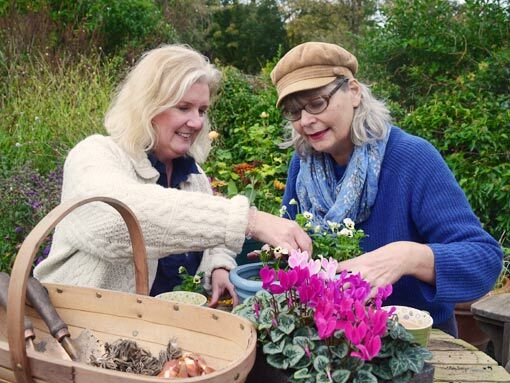 The Crafty Gardeners offer flower and garden workshops for busy people who want a flower-filled garden and home. 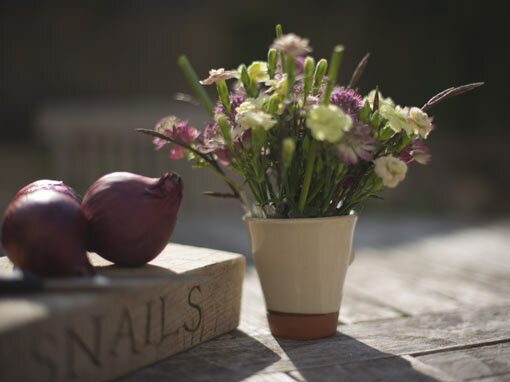 Our focus is on hands-on learning so there is always something to take-home, from a perfect posy to a plan for a garden border that will flower for months. We know the best bomb-proof plants, quick ways to transform a garden, short-cuts to beautiful borders and tips professionals use to create fabulous floral arrangements. We are Crafty because we love crafting floral decorations for the house, but also because we know some cunning tricks for painless garden transformations. Our courses are interactive and hands-on. It’s the best way to learn, and more fun. The workshops flow from theory to practical as quickly as possible. We keep numbers small, normally not more than 8 students, so everyone receives individual attention. We think fresh air and natural surroundings support learning, so we have found a range of inspiring countryside venues to host our courses. They are all easy to reach from Bristol or Bath. You can pick and mix courses to suit your needs and timescale. Start the year by planning a garden re-design on our Creative Garden Plans workshop, then celebrate spring’s arrival with a day of flowers on our Spring Time Posy workshop. 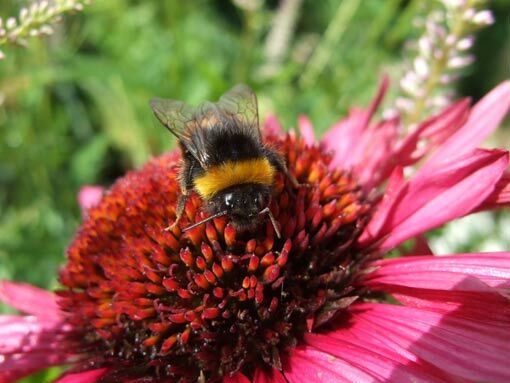 In June you can learn how to welcome birds, bees and butterflies into your garden on our Wildlife Gardens course. It’s entirely your choice. Oh, and there’s always tea and cake. Did we mention the cake? Crafty Gardeners Gift Vouchers make a great gift. You can choose the exact Voucher for a specific course on the relevant course page, or you can purchase a £55 Gift Voucher to make a contribution to the cost of any course. Our garden workshops reveal the tips, techniques and short-cuts you need to transform your garden into a delightful, relaxing haven. We cover garden planning, planting essentials and the crucial maintenance jobs that will keep your garden in good order. Combining all these courses will give you the skills and knowledge to completely overhaul your garden. Our floral workshops celebrate every season with spring time posies, scented summer bouquets, autumnal arrangements and, of course, Christmas wreaths with festive garlands. We also cover choosing the right vase for your flowers, which colour combinations work well and, for those who have the space, a workshop about which plants to grow in the garden for display in your home. Take your pick! Whatever you choose you are bound to come home with a floral masterpiece. We love strolling around other people’s gardens. It could be because we are just plain nosey. We like to think it’s so we can discover more plants and learn clever new things to do in our own gardens. Or sometimes it’s just because we enjoy spending time in an inspiring, uplifting garden. It makes us feel good. 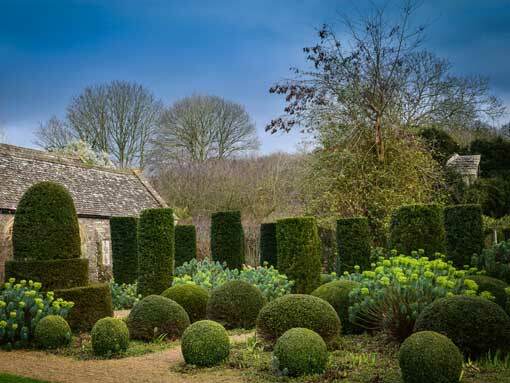 We have been visiting West Country gardens for a long time and we know some great places that are not normally open to the public. 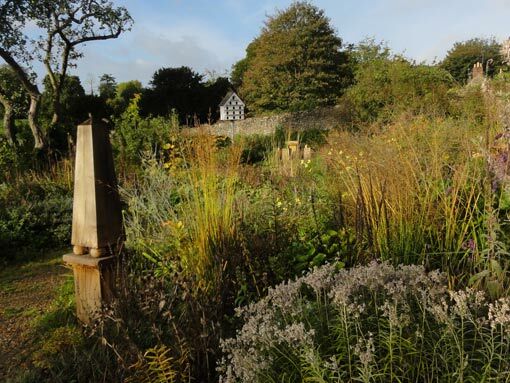 Our garden tours will be designed to highlight particular garden features that can be used in any garden. For example, how to handle a sloping garden or what to plant for winter interest. The Garden Tour programme will be announced during 2018.